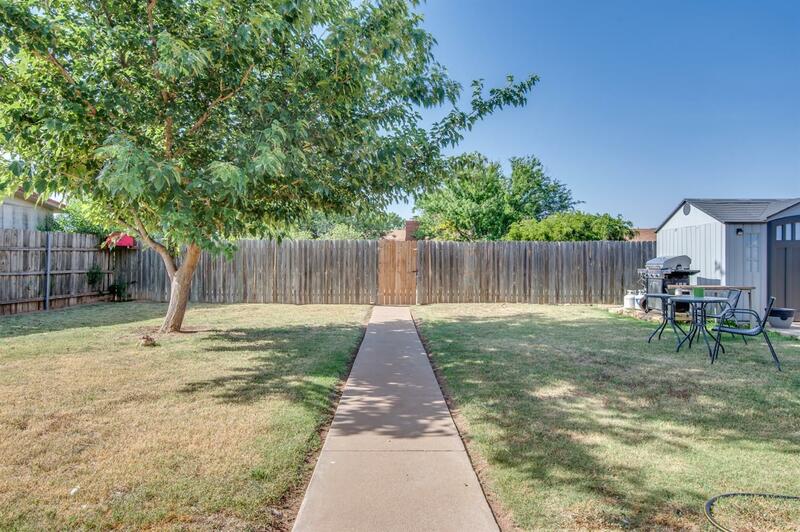 Cozy 3 bedroom, 2 bath on a quiet street. 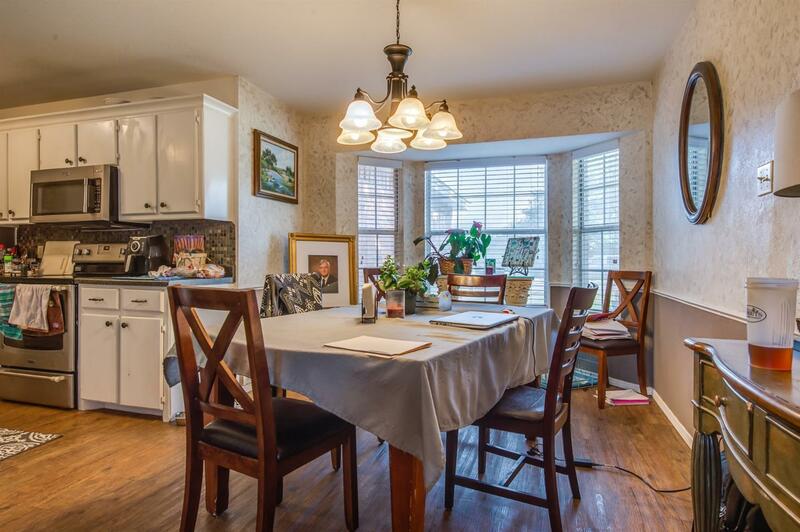 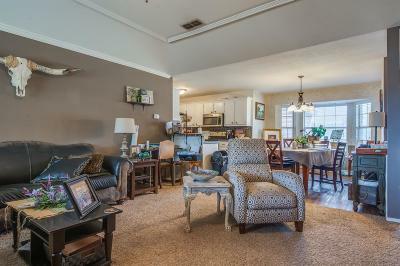 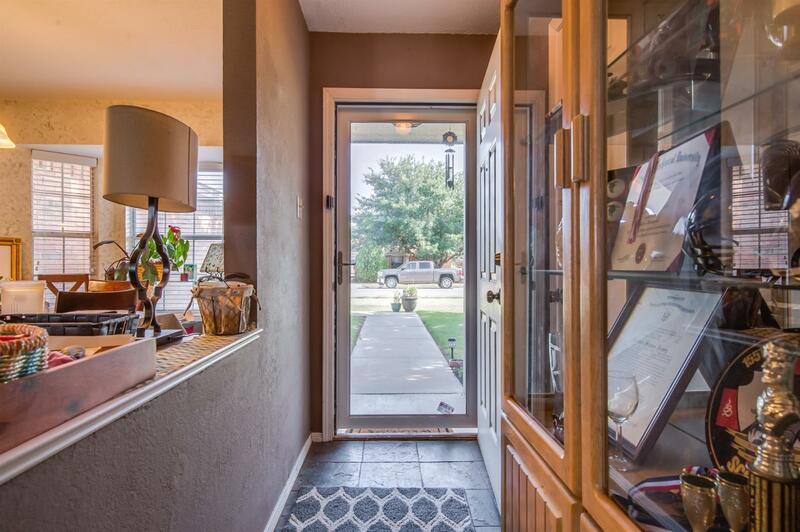 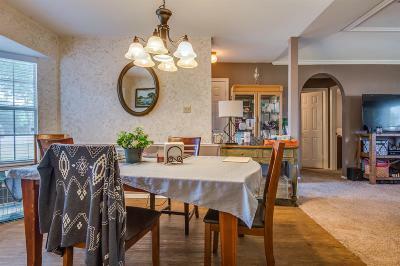 Open floor plan with large living/dining area & galley kitchen. 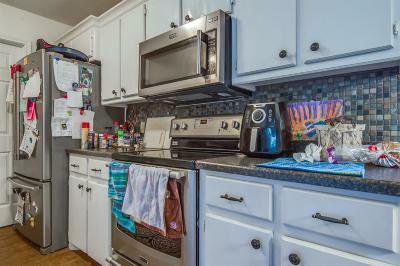 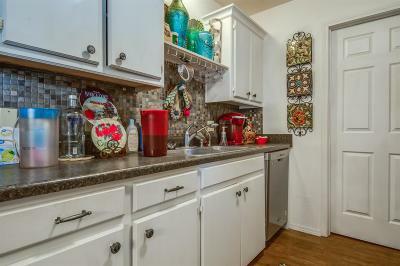 Kitchen has all new appliances, tiled backsplash & vinyl plank flooring. 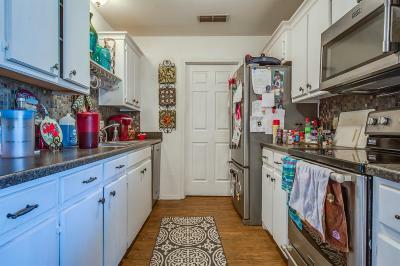 It is connected to a roomy utility room. 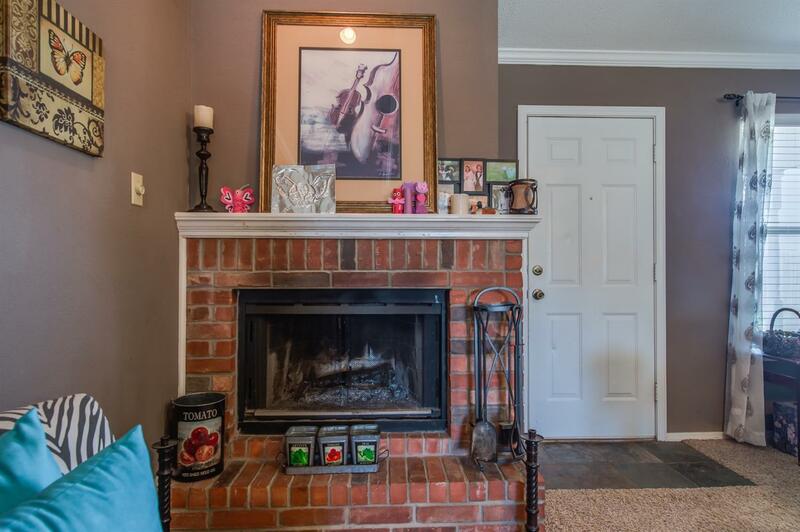 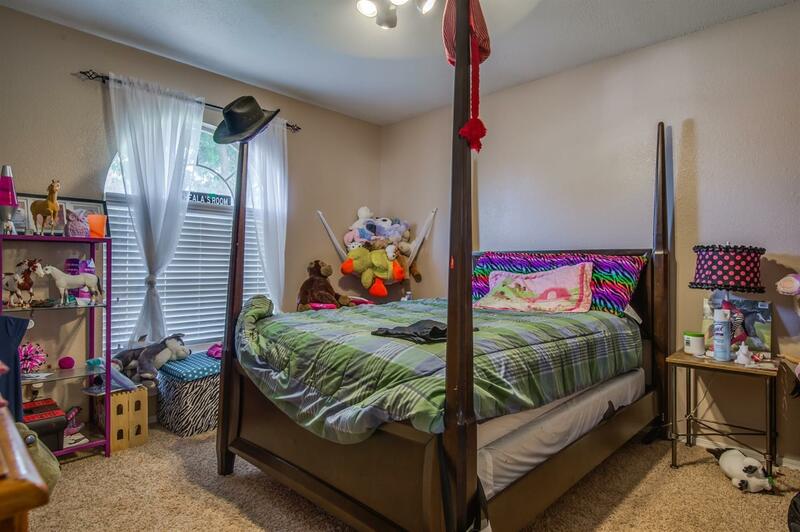 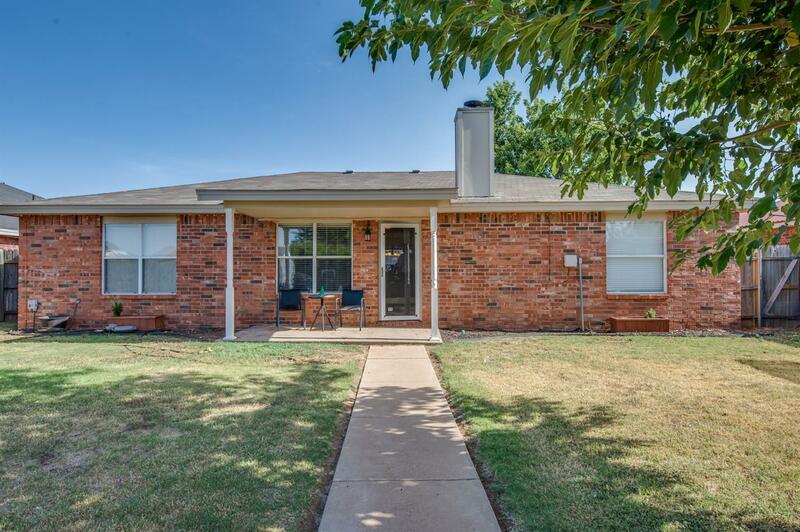 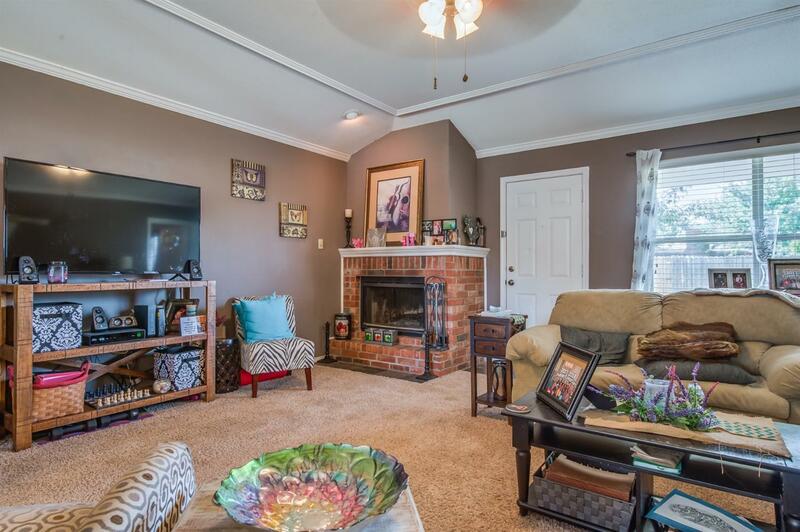 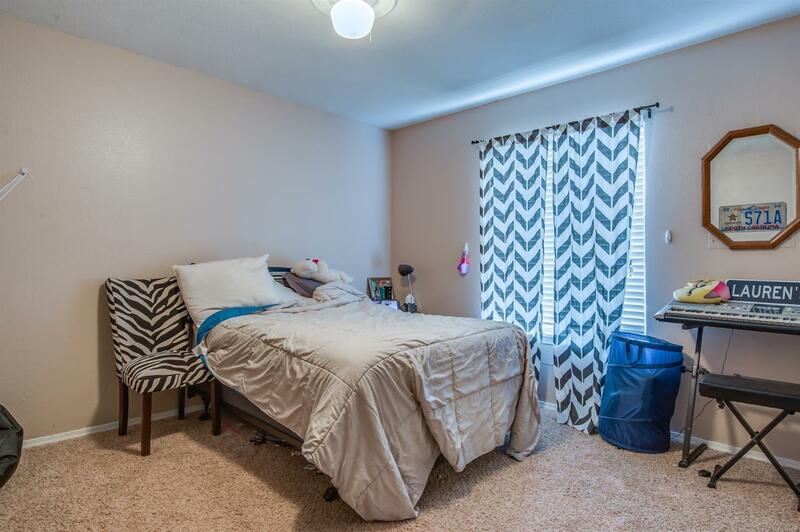 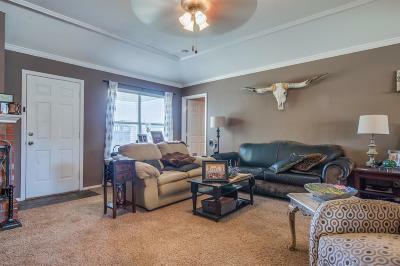 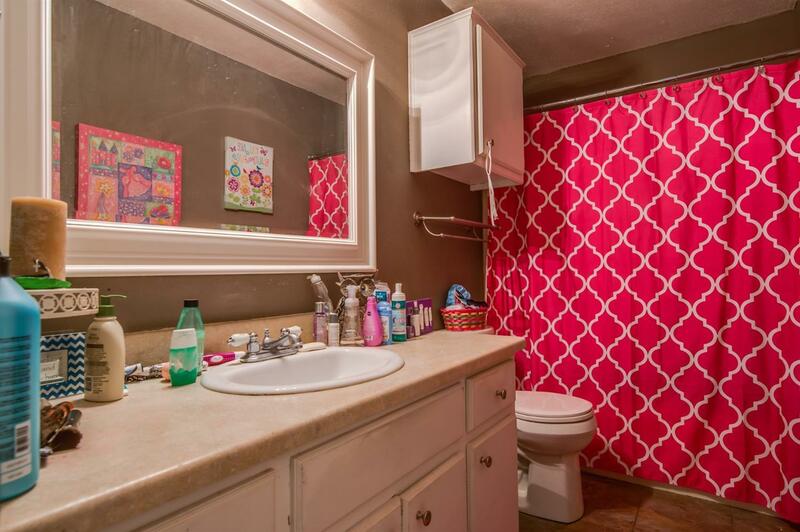 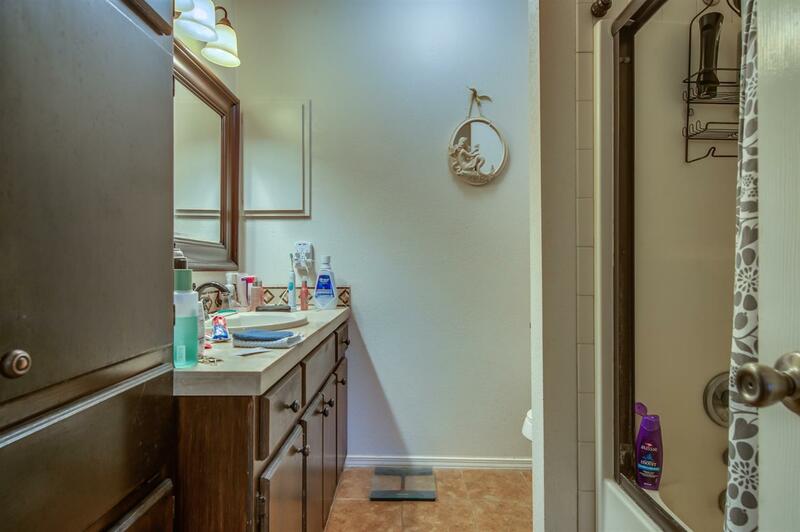 Spacious master bedroom has a walk in closet & attached bathroom with tub/shower combo. 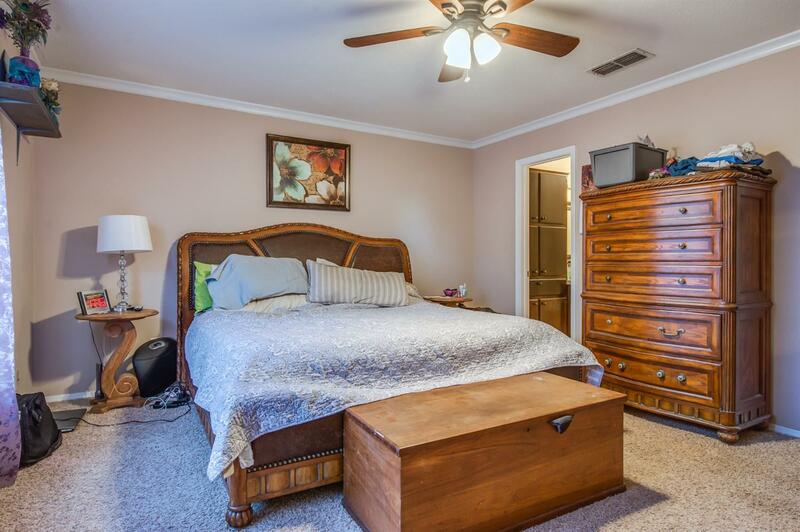 Two other bedrooms open off of the living area. 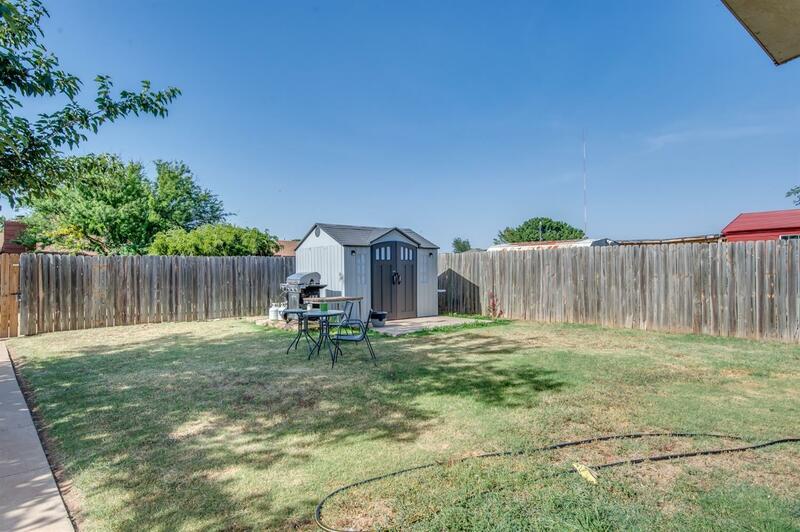 Large fenced backyard with mature tree & a new storage shed. 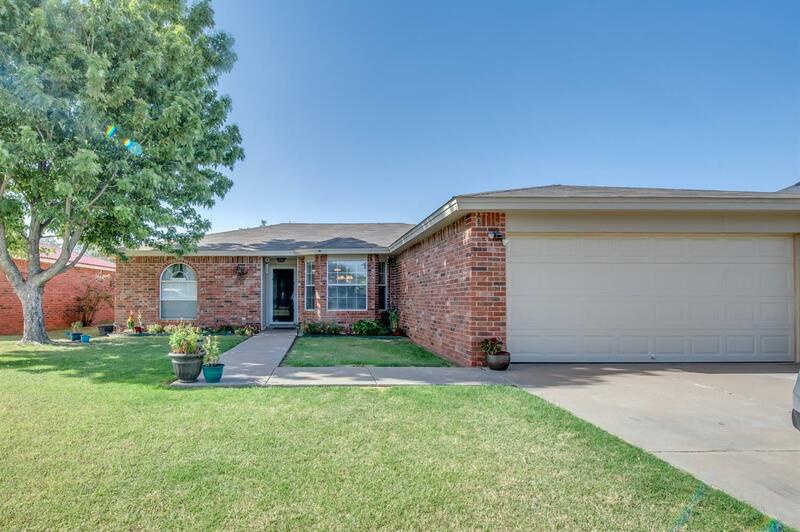 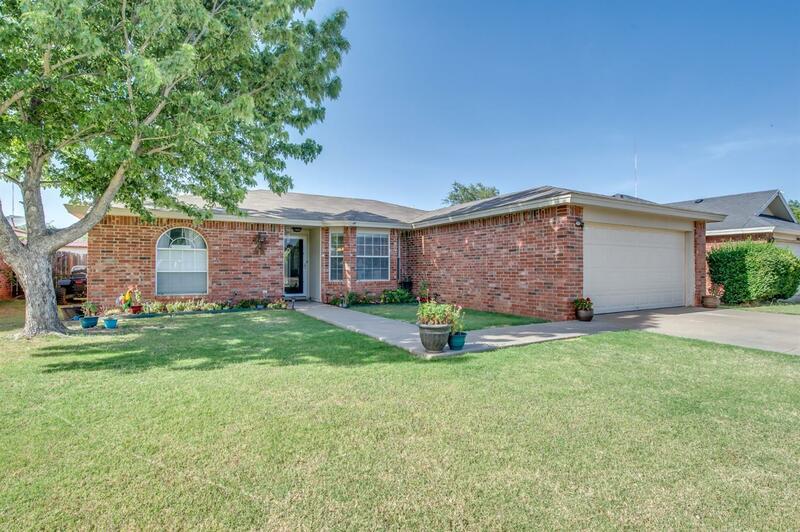 There are many updates including new roof, garage door opener, a/c unit & blinds. This is a must see!